Experience ADVENTURE TIME like never before in an all new virtual reality adventure! That jerk, Magic Man, is messing with you! 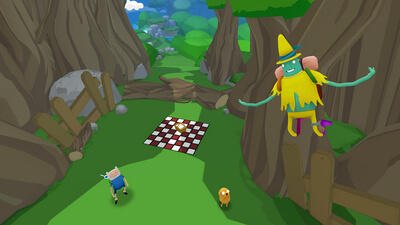 Use Finn's sword and Jake's stretchy powers to chase down Magic Man and break his curse and get yourself back to normal! 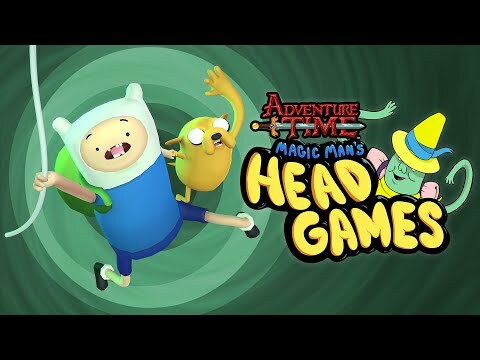 I can't stress enough that Adventure Time: Magic Man's Head Games doesn't amount to much more than a tech demo that you can complete in one sitting. 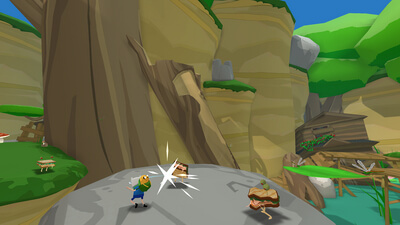 In that sense it's a proof of concept for VR platforming, but that doesn't mean it isn't a joy to play from start to finish. While Turbo Button could have really stood to flesh this project out, I'd love to see more, and if it ever happens, I'll be right there on day one.